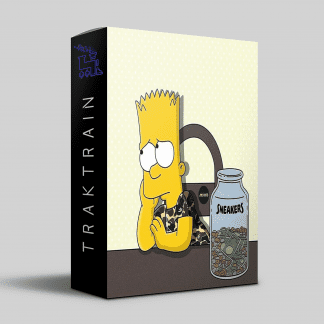 In this Traktrain Flawless Drum Kit “SLWDWN” Hit Star Productions presents over 50 drum samples perfect for making any kind of Hip-Hop and Trap beats. 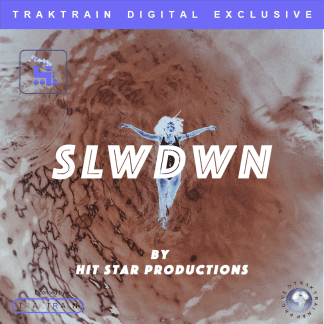 Hit Star Productions presents a flawless Drum Kit “SLWDWN” with over fifty various drum one-shot samples. 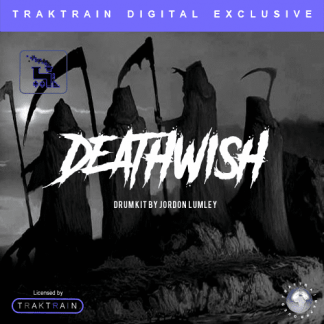 They are designed to fit perfectly in Hip-Hop, Trap, or Emo Rap beat. So you want to bring sounds of contemporary masters of Trap such as Travis Scott, Young Thug or Ronny J, this is the opportunity. While those genres were certainly the focus of the pack, their sonic quality allows you to experiments in different styles as well. When it comes to beats, drum sounds matter a great deal. And it is crucial to stick to the feel of what people expect from them. But you also want to retain your voice among tracks of the same genre. 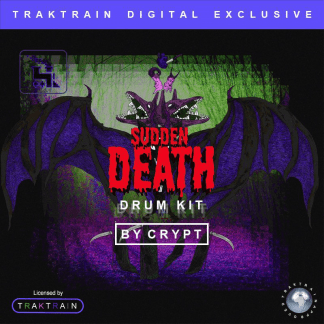 For that, you need a set of unique but recognizable drum samples just like this kit offers. So with those shaking kicks and 808s, and vibrant claps and snares you will be able to rock the crowd while not boring them with reused sounds. In addition, the kit features several special effect samples that are very useful for producing. For example, one can put them in transitions between sections of the track. All the samples were professionally recorded and processed rendering high-quality 24-bit stereo audio. So with this kit, you will have the main components at your fingertips to produce awesome trap bangers and more! Hit Star Productions is a Beat Making and Music Production company that originated in Toronto, Ontario. Creating the city’s newest bangers from the newest artists project became popular and famous. At the time, a list of collaborative projects is pretty big. Such artists as KAKA, Star BFR, 7JuiceRonaldo, Rowz, SkinnyXL, Drillz gives positive feedback on producer’s work.